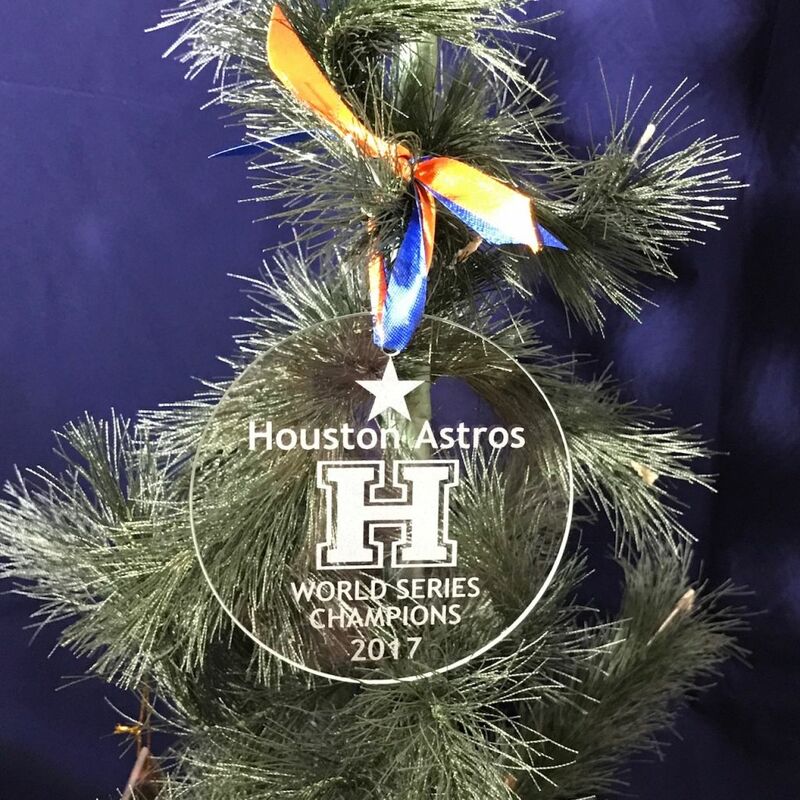 This beveled glass ornament commemorates the first World Series Championship since the Astros began in 1962. 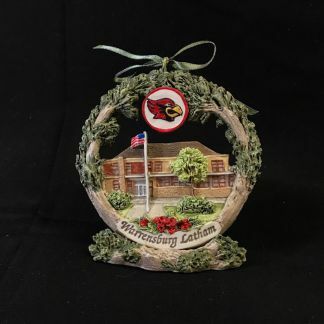 Designed and hand made in Decatur, Il. Still not sure? 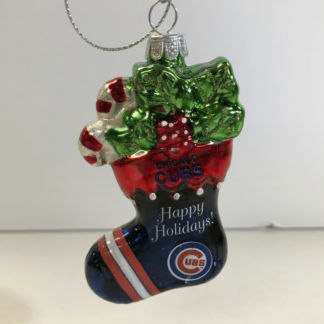 See our video below of last years Cubs Ornament, which is similar. 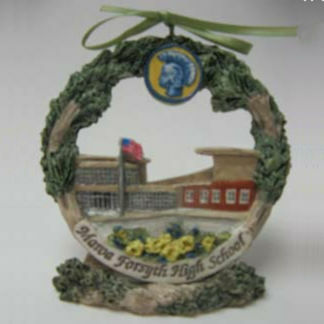 Ornament is 3 1/2″ diameter beveled glass. The words and images are permanently etched in the glass. 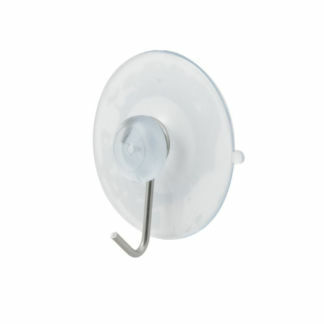 The ribbon allows you to hang it wherever you’d like. Adorned with Astro Orange and Blue Ribbon. 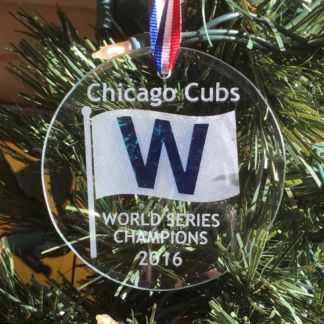 After Christmas the ornament can be displayed in any window as a suncatcher using a suction cup hook. As an Astros beveled glass suncatcher in the window, it will cast rainbows of light in a room from sunrise to sunset. 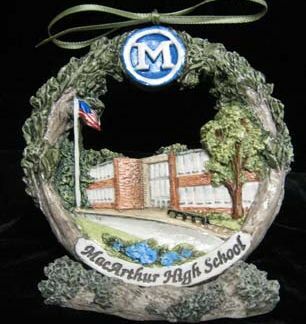 Easy to order; stylish, well-made product; arrived quickly; amazing website … will order from these creative folks again! 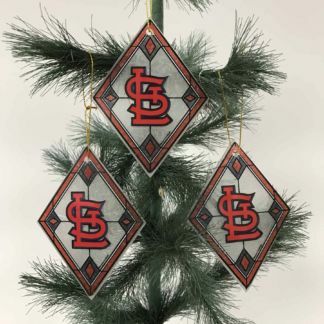 My family and friends who will receive these ornaments as gifts will be very excited!